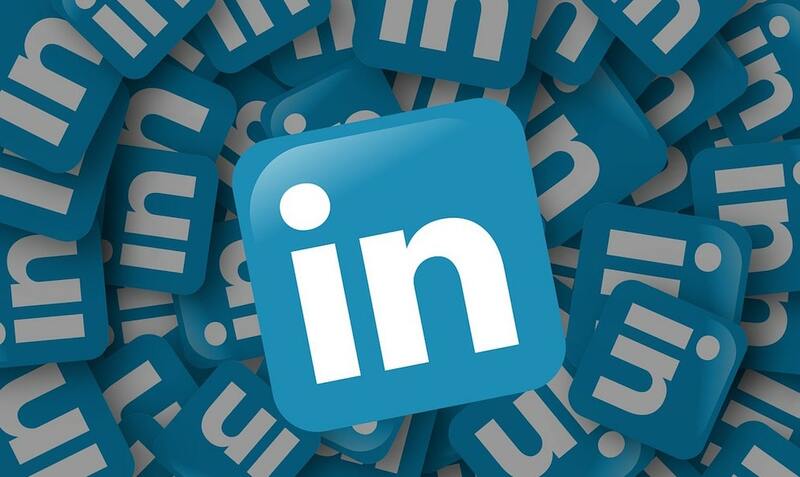 We thank our lovely Richa Singh for this inspiring article about how to use Linkedin. Hello Fellow Expat Women at Work ! As an expat working woman, I want to share with you something that I have learned through a trusted adviser a few years ago about how to use LinkedIn. I am sure you will agree that when managing international careers we should keep learning and proving ourselves, no matter what our profession is. This is true whether we are entrepreneurs or working in companies of various sizes; it’s also true if we go back to work after a career break or work in unconventional careers and want to pivot successfully. In today’s time, we need to be connected to the right people and the right opportunities for managing global careers. A few years ago it was unimaginable to find working opportunities somewhere far away, without physically moving to the new location. Today, thanks to technology, this is not only possible, but also more and more common. So, how do we leverage technology? What is the professional tool that makes it possible to share our learning and connect with people who matter across the globe? In my experience of the last 4 years, that tool is LinkedIn. For professional networking, LinkedIn is like a one-stop-shop for all your needs. 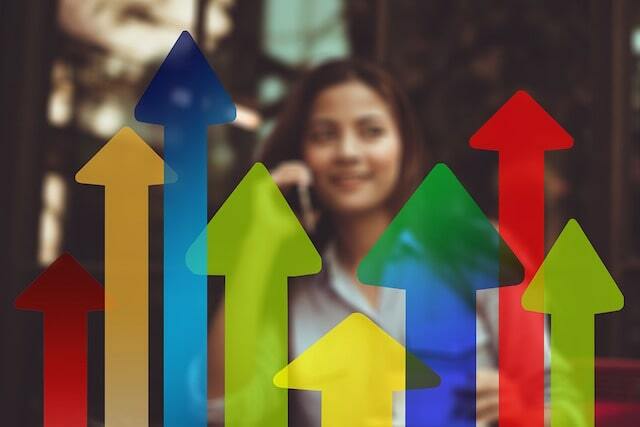 There are many platforms available via social media, and it is often cumbersome to decide which one is worth investing time and effort in, career-wise. Based on the feedback I have collected from friends working in different roles and industries across the world, LinkedIn has by far been the greatest help to people for anything related to career. Sometimes a good LinkedIn profile is even more important than a good resume and a great cover letter or business pitch. It makes so much possible and provides a wonderful platform for professionals with the basic features, without having to invest in the Premium version. LinkedIn gathers profiles of top people from all industries that you can connect with, or follow. Once you understand the needs of these clients, you can pitch your ideas to them in a more concrete way to make sales. LinkedIn provides access to many courses for soft skills and hard skills, as required by many business scenarios. These include but are not limited to digital marketing, data analysis, data visualization, managing your manager, managing high potential employees, managing career pivot, selling and many more. The courses you take also demonstrate ‘learning’ as your skill to potential employers or business partners. With the use of LinkedIn, you will discover articles, newsletters, and events from industry experts in your field ranging from aeronautics to fashion to education to industrials. This will provide access to many networking opportunities in person and online. You will be able to share your learning and work updates with your existing network on one common platform, see their latest updates and respond to them, thus keeping the relationships active more easily. Most companies do their hiring via recruitment agencies who maintain their own pipeline of candidates. If you want to be in the pipeline, it helps to have active relationships with recruiters. You can often be judged by your profile. You can also customize the search based on your role and location and stay up-to-date with new job opportunities. All this power is basically available at the click of a button no matter what your specific requirement is. It starts with you building your profile with an “All-Star” status on LinkedIn. I have been an admirer of this tool for the past four years since I started using it because of the value it generates and the knowledge it brings. Professionals can get awareness and many accessible information sources by using this tool well. I am surprised when I see that many of us still do not make the most of it. This could be because of lack of information about this tool or caused by hesitation about sharing your learning. I do not deny that it takes a time investment of months to understand its functions and leverage its full power. I also understand that it is not always easy to share our learning, as it makes us feel vulnerable. However, in the long run, this could really help to step out of our comfort zone. Hence, we can strive towards taking small steps. I hope you can start to build your profile today, in case you haven’t. And in case you already have a profile, you can use it to network and learn. This is a boon for working professionals in international careers, as LinkedIn provides one single global platform. I wish you all the very best to make the most of the use of LinkedIn! Who knows, you could be opening doors to your dream career this way! Do write to me in the comments section, if you have any queries about the tool. I look forward to hearing your feedback and experience with using LinkedIn.